Versatile ways to use Futudent - Find out why and how experienced Futudent users, the ambassadors from the future of dentistry, use the system in their daily work. Think about it – you too could make a difference and bring your dental services into the future with video dentistry! 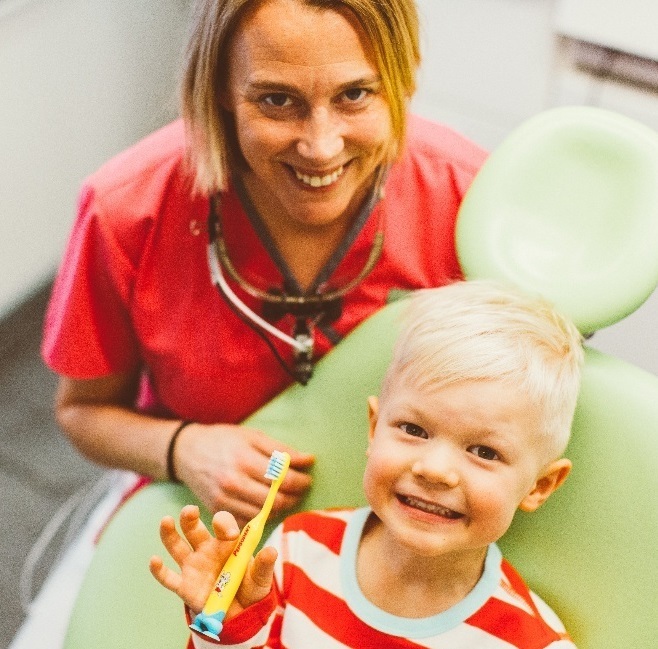 Tiina works as a dental hygienist in Espoo, Finland and has used the Futudent system since the summer of 2013. She strives to provide excellent and personal oral hygiene instruction to her patients. 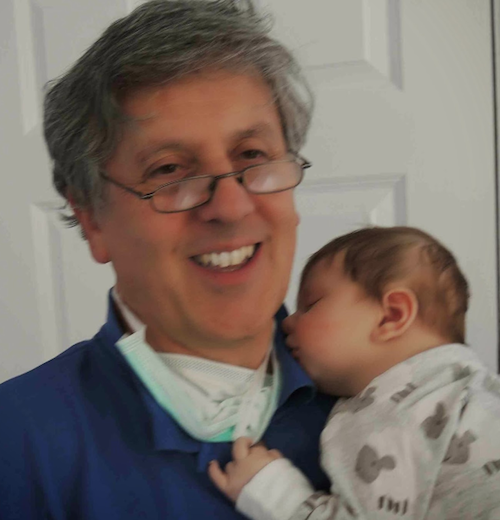 Dr. Malcolm Levinkind is a leading specialist in pediatric dentistry and a long time dental video user. Futudent interviewed him on his constant use of video in his daily work. 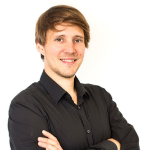 Peter works as a prosthodontist in Espoo, Finland and has participated in the development of Futudent as well as used the system actively since 2010. He also teaches dental students at the University of Helsinki. 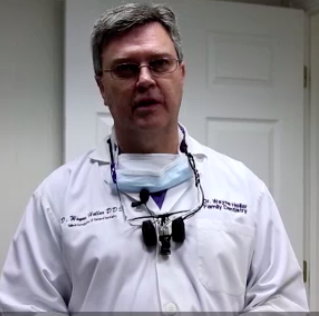 Dr. Wayne Hollar is an experienced dentist from North Carolina and has used a loupe-mounted camera in his work for a long time. He has used only Futudent since 2014. He focuses on providing safe, state-of-the-art dental care in a friendly environment. 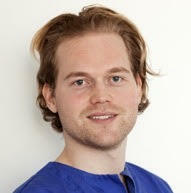 Dr. Hauk Øyri has two professional roles: both as a private oral surgeon in Oslo, Norway and as a PhD-student at the University of Oslo. He uses Futudent in his private practice and recommends it especially for patient education and for lecturing in the dental community.